The implementation of RA 1103, Section 1, provides that the DOSCST in Mati City, including all its satellite campuses in towns of Banaybanay, Cateel, and San Isidro, shall be given a change of status from college into university. 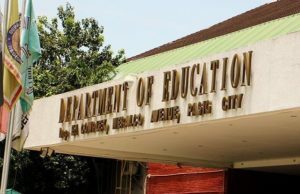 The recognition was signed on Monday by President Rodrigo Duterte that makes it among the three state-run universities in Davao Region namely; University of Southeastern Philippines whose main campus is located in Barrio Obrero with other branching campuses in Mintal, Davao City and Tagum City. The University of the Philippines- Mindanao in Mintal, Davao City, and now, the Davao Oriental State University located at Mati City, Davao Oriental. 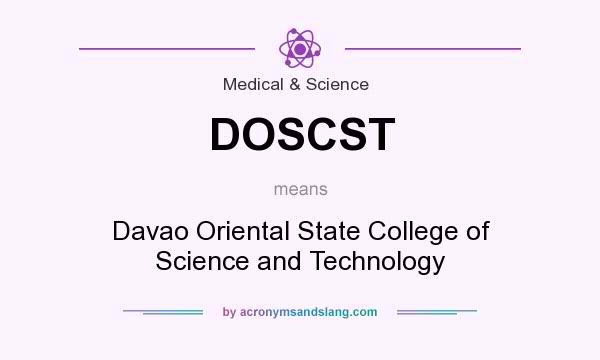 DOSCST formerly known as the Mati Community College was founded on 1972 by then mayor of mati. 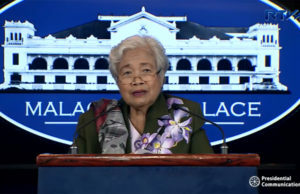 It was later transformed and established by the Davao Oriental 2nd District representative Thelma Z. Alamrio on the 13th of December, 1989 in pursuance of RA 6807. As the DOSCST approaches transformation in hopes that this will help in the country’s nation building, the institution’s valuable role in shaping the youth into professionals and experts that will someday contribute to the advancement of the Davao Region, the rest of Mindanao, and the Philippines is the exact intention of this bill. 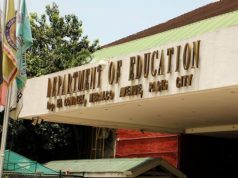 The reconstruction will involve additional offerings of advanced technological instruction to further pursue the highly specialized research programs in various fields of science and technology in Davao region. 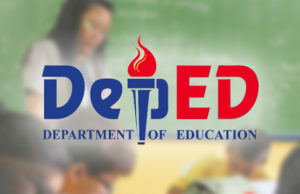 The reconstructed DOSCST will join the ranks of other government affiliated institutions such as; Davao Del Norte State College located at Panabo City of Davao del Norte, and Southern Philippines Agri-Business and Marine and Aquatic School of Technology that resides in Digos City, Davao del Sur.